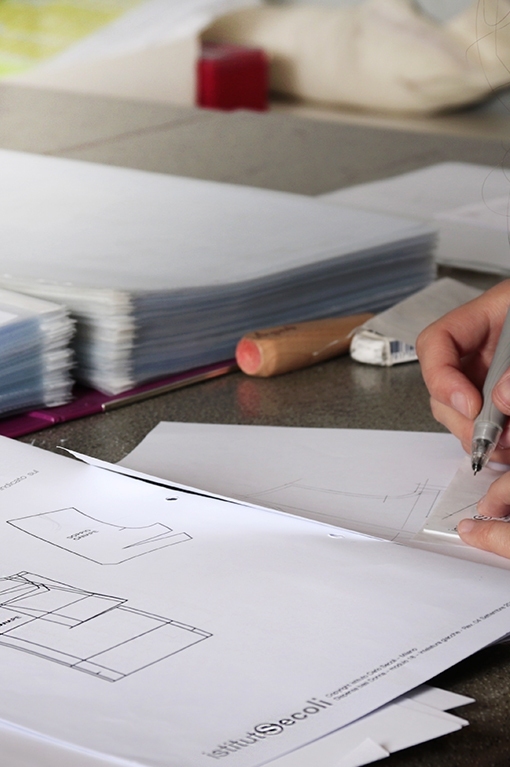 Participants, at the end of the course, will have the opportunity of a career development in the technical design phase of a women's clothing collection. In particular in all those professions related to the patternmaking office (patternmaker); the prototype departments (prototype’s tailor) and the tailoring department (dressmaker), both as a freelance and as an employee in industries, services or craft companies. 2 evenings a week from 7 pm to 10 pm and one Saturday a month (from 8.30 am to 5 pm) with a total of 32 monthly hours. Attendance is compulsory.